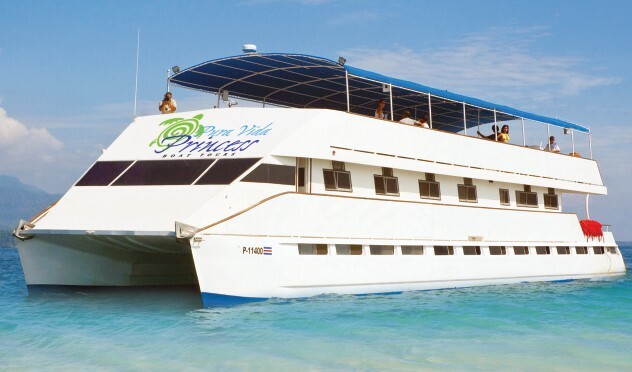 Early Thursday morning, 99 vacationers boarded the Pura Vida Princess, a 100-foot catamaran, at Playa Herradura on Costa Rica’s central Pacific coast for an all inclusive day trip to Tortuga Island. Roughly 30 minutes later, at about 8:40 a.m., the ship issued a distress call and quickly sank in high winds and rough sea off the coast of the beach town of Punta Leona. Three passengers died. A total of 106 people, including the catamaran’s 10 crew members, were rescued. The victims were identified as Edna Oliver, a 68 year-old-U.S. woman, Ivor Stanley Hopkins, an 80-year-old British man, and Sharon Johnson, a 70-year-old Canadian woman, according to Vice President Ana Helena Chacón, show spoke during a late-afternoon press conference. The cause of the accident is under investigation by the Judicial Investigation Police and the Prosecutor’s Office, but unusually strong winds across Costa Rica this week are pointed to as a likely cause. Wernen Stolz, chief meteorologist with the National Meteorological Institute, said that gusts reached more than 60 kph. Survivors told local media the catamaran capsized due to powerful winds and that the ship rapidly sank. “The wind tipped the boat and water began to come in. People moved to the other side to balance the weight, but it didn’t work and the boat sank in minutes,” U.S. tourist Arcelio Garcia said. Stella Hopkins, an Argentine and the wife of the British victim, said she thought the boat would turn around because the sea was choppy, but the crew decided to continue the cruise. 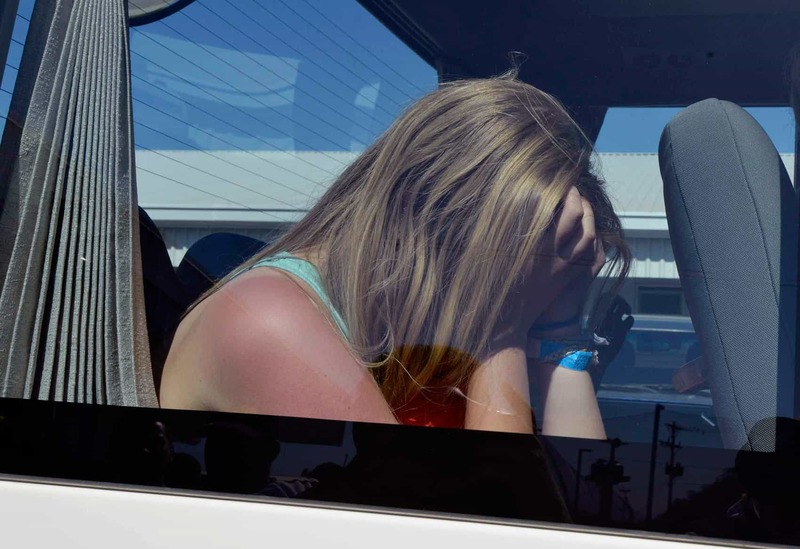 “They didn’t give us life jackets until the boat was about to sink,” she said. Hopkins lost sight of her husband until she was taken to a boat, where his lifeless body was lying. The Pura Vida Princess was last inspected in November 2014 and was deemed seaworthy by the Maritime Division of the Public Works and Transport Ministry. Online news site AmeliaRueda.com reported that the ship’s captain submitted to a blood alcohol test and other routine examinations but was not arrested. The Pura Vida Princess Tortuga Island trip offered an open bar, paddle-boarding, snorkeling, nature trails, beach activities and three meals for $125, according to its website. The company has yet to make a statement about the accident. President Luis Guillermo Solís expressed his condolences in an audio statement from China, where he is on an official visit since Jan. 6. Throughout the day Thursday, the president tweeted updates on the rescue operation, which lasted several hours and involved both the Costa Rican Coast Guard and private boats. Vice President Chacón expressed her own sorrow at the accident, which she called tragic. “It’s a sad day for our country, known as a country that receives tourists,” she said. Correction Friday Jan. 9, 2015: The article originally misreported that the catamaran embarked from the Los Sueños Resort.